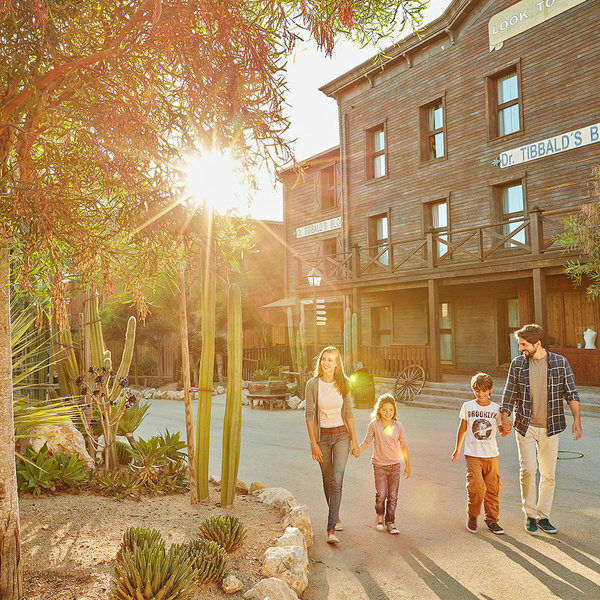 Book Parking Caravaning + Tickets to PortAventura Park. It's essential to make a booking at least 48 hours in advance. 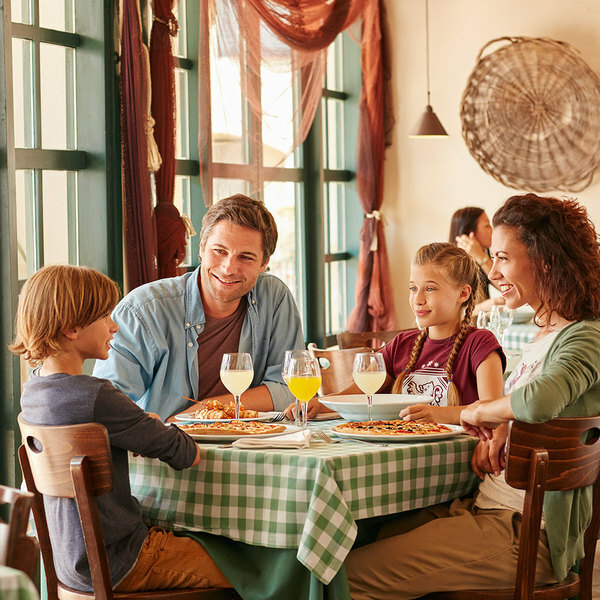 PortAventura provides a wide selection of restaurants where you can taste the most delicious gourmet cuisines. 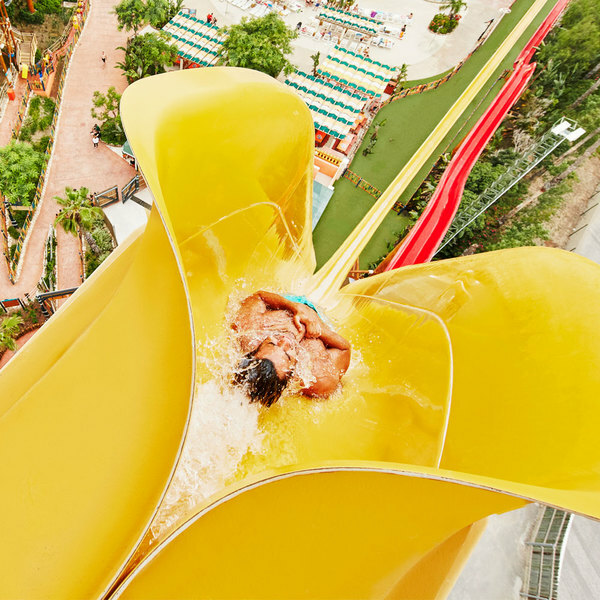 Come and discover the PortAventura Costa Caribe Aquatic Park and enjoy an unforgettable holiday with the children in one of the best water parks in Spain. 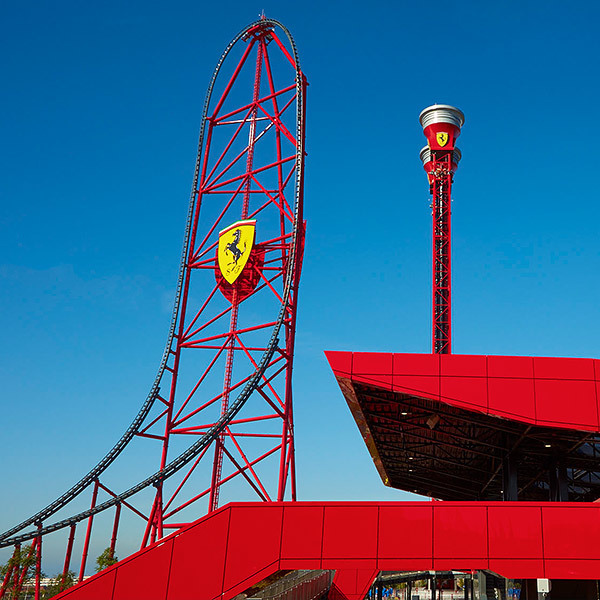 Fans of the brand already have a date with FerrariLand at PortAventura to enjoy with the whole family during their holidays. 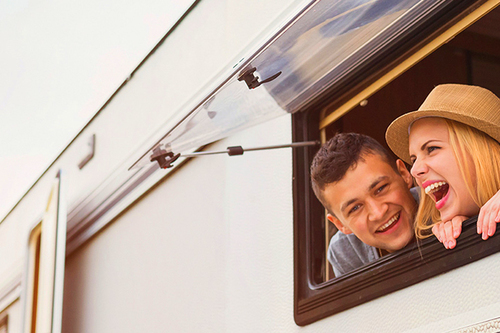 What is included in the parking caravaning package? 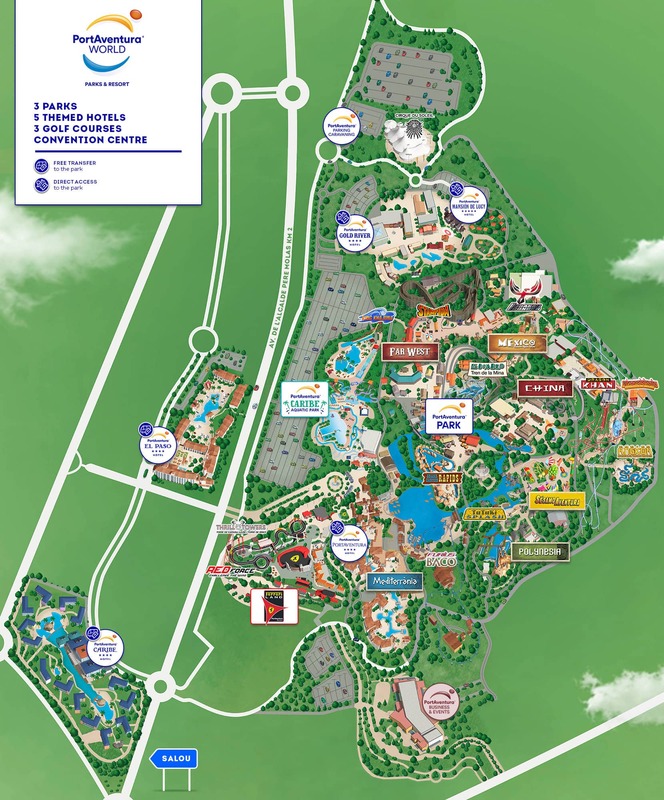 The package includes 1 or 2 nights of caravan parking and 1 or 2 day admission to PortAventura Park or Costa Caribe Aquatic Park. Services available in the parking caravaning area include: drinking water, wastewater drains, showers, toilets and electrical power points. Are pets allowed in the parking caravaning area? Pets are allowed but must be accompanied by up-to-date vaccination documents. Is it possible to spend the night without purchasing tickets to the park? No. The package is comprised of overnight parking, with tickets to the parks included in the cost.This is an inseparable package. Which services are available in the caravan parking area? Available services in the caravaning parking area include: drinking water, wastewater drains, showers, toilets... and many more facilities. Discover the enchanting Victorian town of Sullivan City and experience a truly authentic, Wild West-style adventure. A tropical oasis that will transport you to the real Caribbean. A charming Mediterranean fishing village with direct access to the theme park.